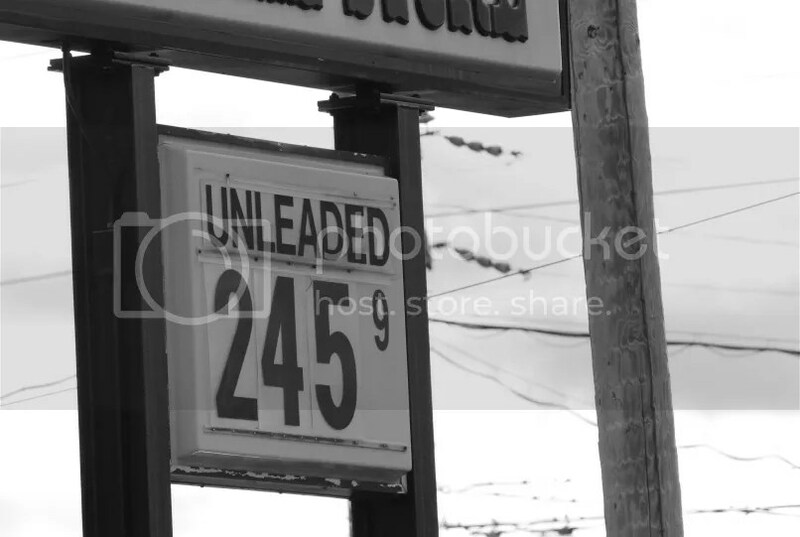 The retail price of gasoline in west central Missouri – November 24, 2014. NEW YORK (CNNMoney) — Gas prices are on the rise, and so like clockwork, politicians are now selling the promise of lower prices at the pump. Newt Gingrich, struggling to regain momentum in the Republican presidential primary, is leading the way, promising to get prices down to $2.50 per gallon. “I’ve developed a program for American energy so no future president will ever bow to a Saudi king again and so every American can look forward to $2.50 a gallon gasoline,” Gingrich said during his self-introduction at Wednesday’s CNN debate…. Right wingnut republican think we’re all stoopit. What could have been, eh?